For many years, business owners had to trust their gut feeling when they tried to detect their most effective advertisement channels. Until recently, precise analysis of phone-based advertisement was a mission impossible. This is a mission that AddSource managed to overcome, by developing customer-friendly software that provides calls statistics reports for every advertisement source. There are many different advertising channels (e.g. newspapers, TV, online banners, billboards and more), some of them are more useful than the others. The problem is that when they all lead to the same phone number, it’s impossible to figure out which channel works best. 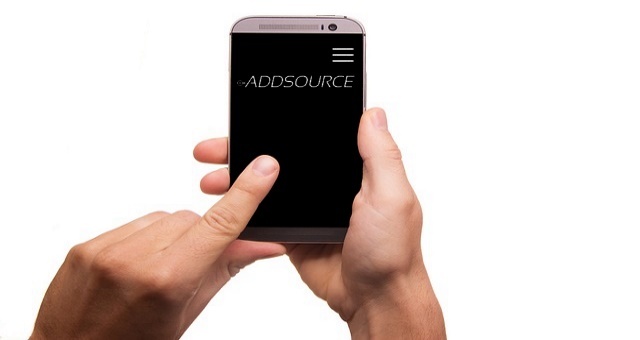 AddSource offers a possibility to create a different virtual phone number for each advertising channel and receive real-time valid calls statistics about each one of them. You will know how many valid calls you get from every channel and what should be done in order to make your advertisement efforts more profitable. Valid calls are the quality calls that really matter, out of all your incoming calls. A phone call should last long enough in order to convert a potential customer into a consumer (e.g. at least 50 seconds are needed to order a pizza and at least 1 minute is needed to book a hotel room). A valid call is an answered phone call from a unique source (not a repeated call) that is really interested in what you have to offer. An advertising channel that provides the most calls is not necessarily the best one. The channel that provides most valid calls is the one that will raise your ROI, once you detect it through our easy to read reports and use this information to optimize your advertisement efforts! You will be able to access these reports anytime from your computer or smartphone, export all the data (including the recorded phone calls) and draw streamlining conclusions with primitive ease, because we provide the most simplified looking reports possible. Last but not least, you can rest assured that our dedicated staff is always ready to help you along the way. Contact us now and stay on top of your advertising efforts!